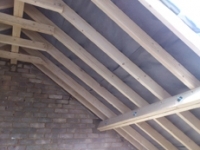 We produce loft conversion plans for all types of new loft rooms. 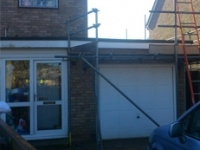 Loft conversions come in all different forms and sizes. It could be a straight forward conversion with velux windows, dormer windows with flat roof or pitched roofs. 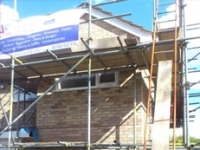 It could even be a full multi roof loft conversion to form a chalet bungalow. 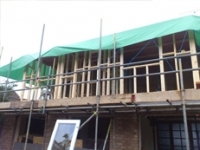 Garage conversions do not usually need planning permission as it is within the permitted development rights of the property. Garage conversions will also require building control plans to be submitted to the local authority. We offer a conservatory survey service to the general public, double glazing companies and other building companies. 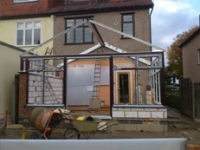 We provide detailed drawings for the base work and building work for the conservatories. We also provide detailed and accurate upvc window measurements and roof measurements for manufacturing.